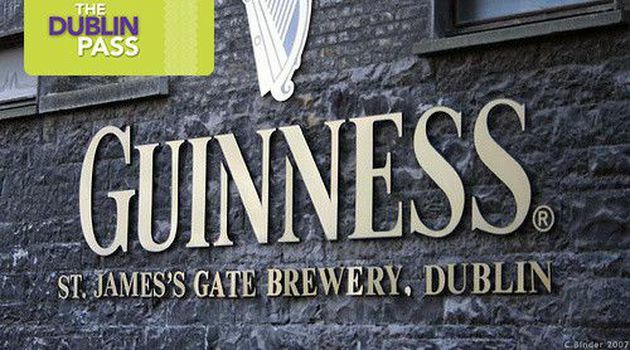 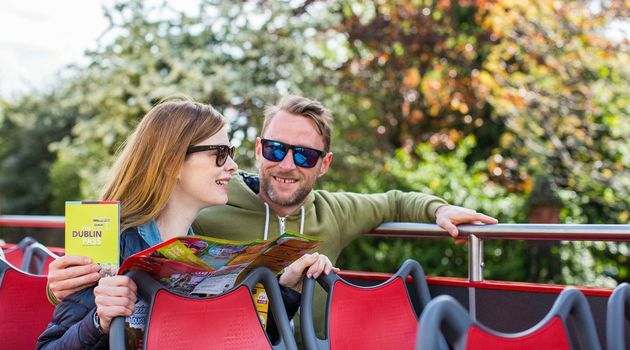 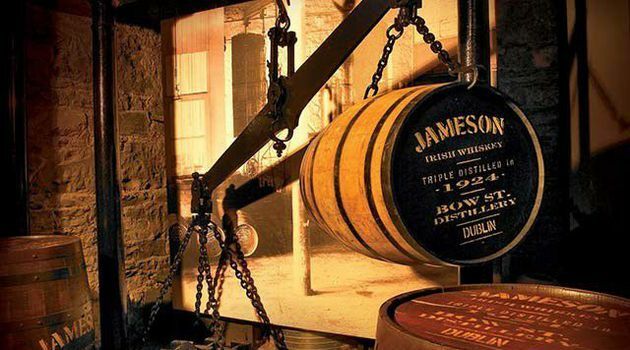 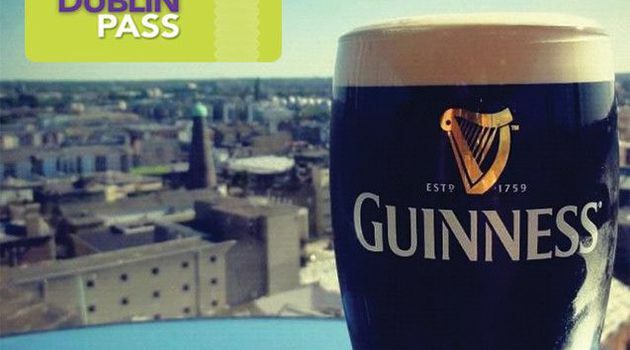 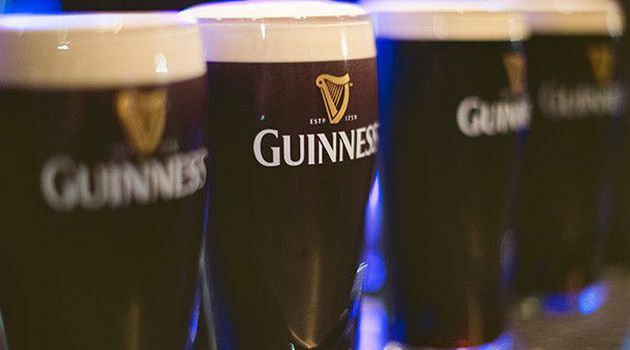 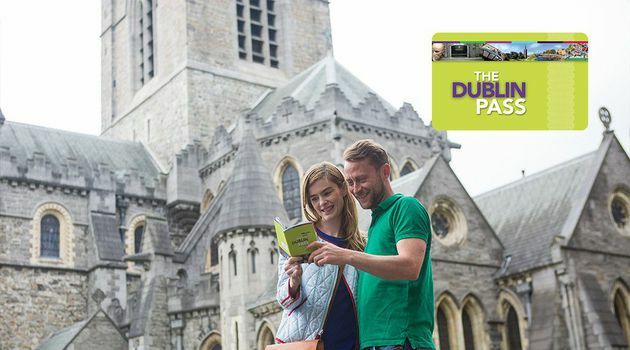 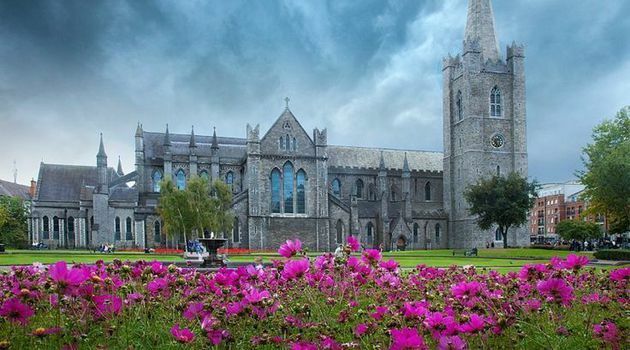 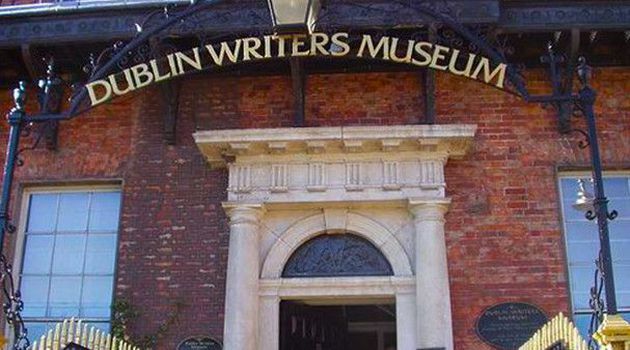 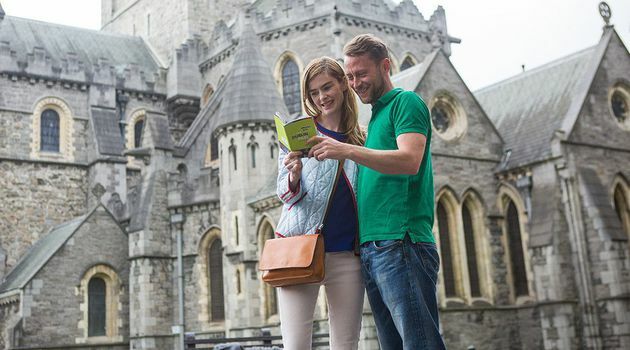 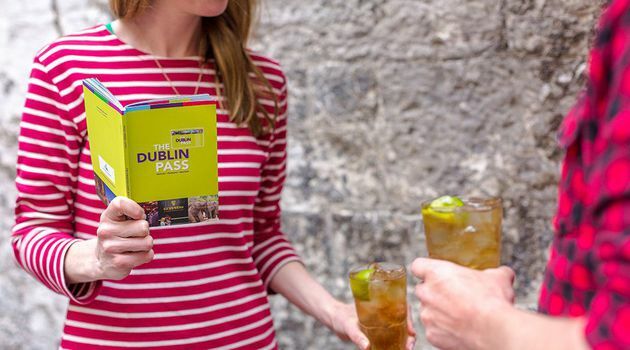 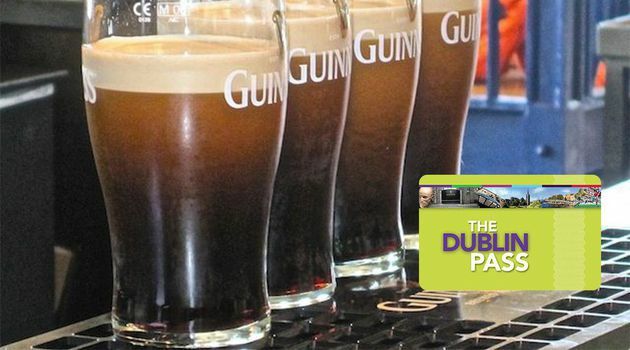 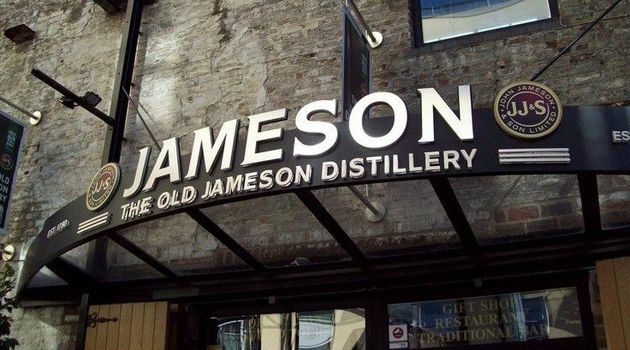 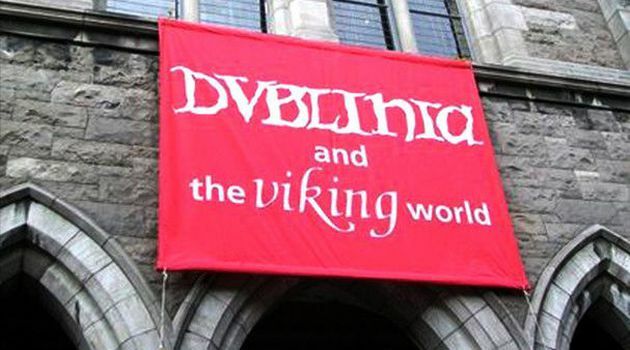 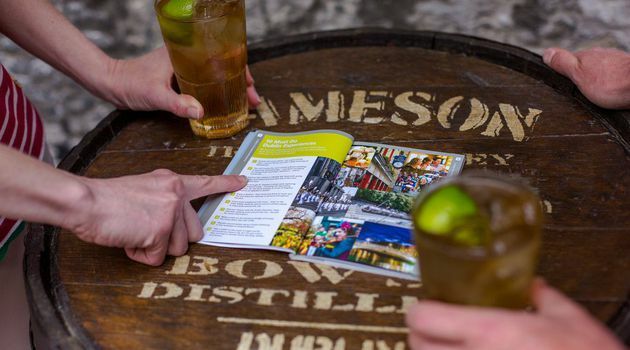 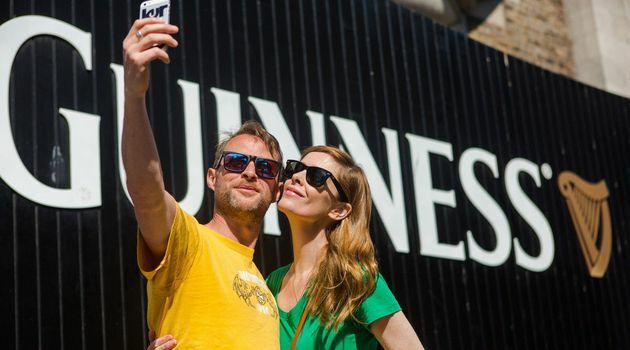 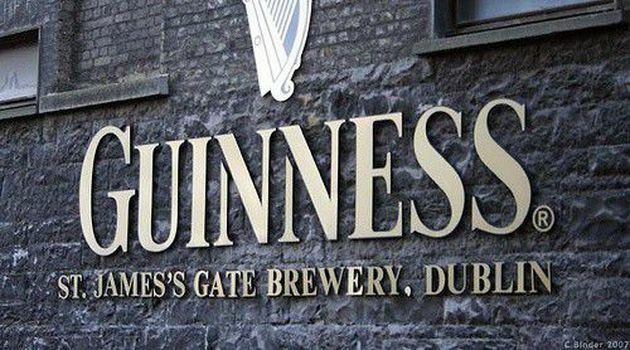 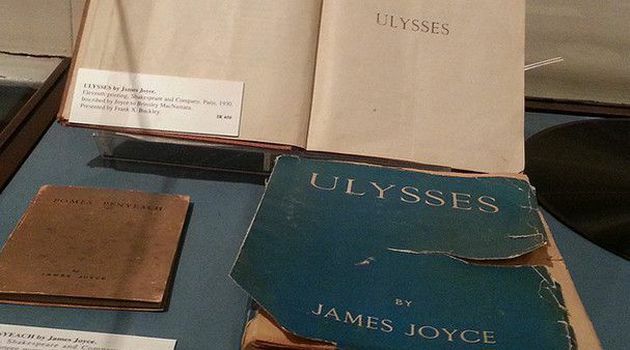 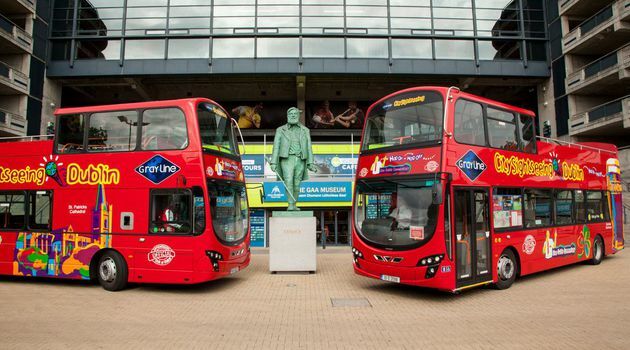 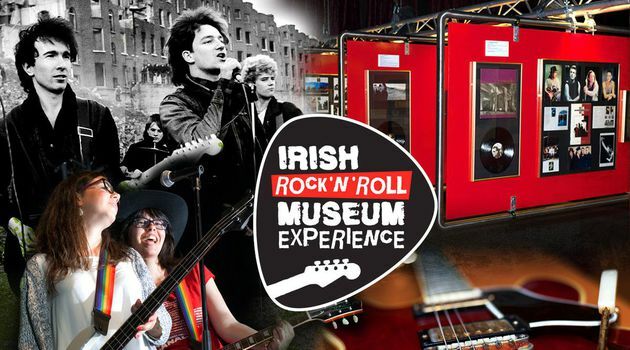 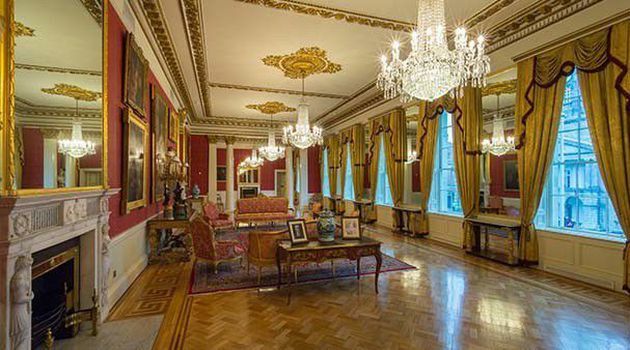 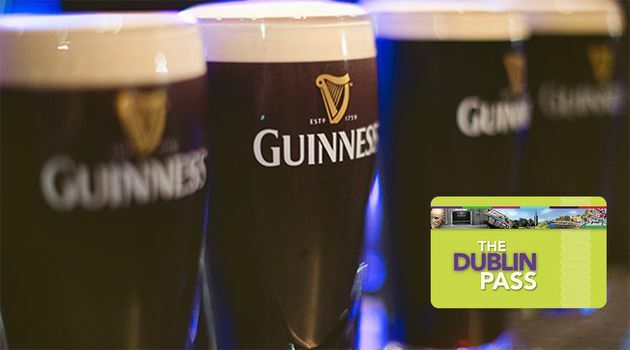 The Dublin Pass is a sightseeing package which grants visitors free entry to over 30 top attractions, museums and monuments in Dublin, as well as a free 24 Hour hop on hop off bus tour. 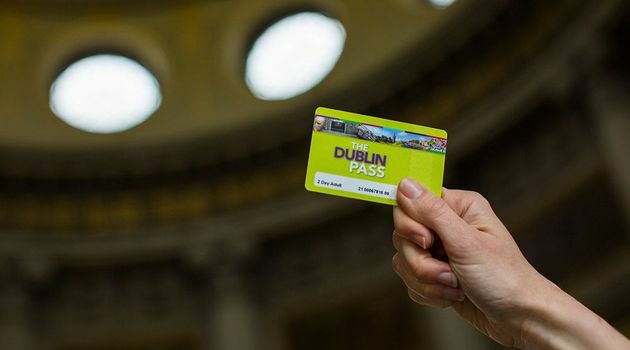 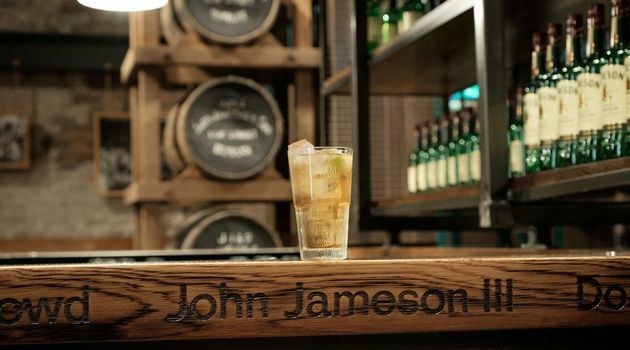 With other benefits like Fast Track Entry included, it’s the best way to explore Dublin, saving both time and money. 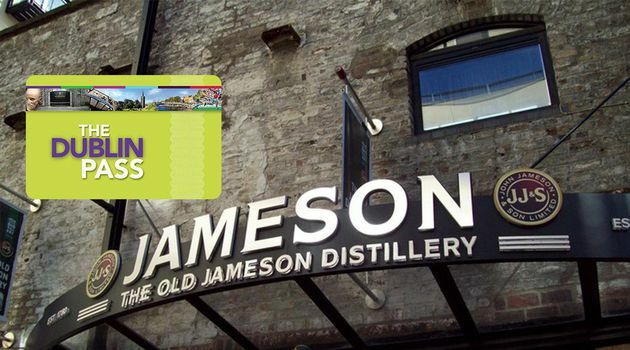 You must bring a printed voucher and show a valid photo ID that matches the name on the voucher.